It's time to debunk some myths and set the record straight. 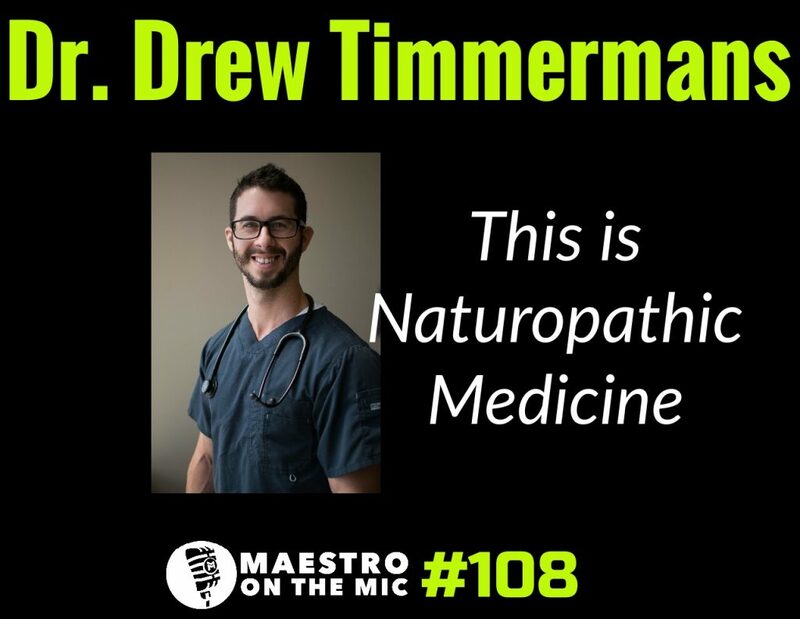 Brought on my dude Dr. Drew Timmermans so he could answer ALL the questions about naturopathic medicine, and I mean ALL the questions. If you've ever wondered what the heck naturopathic medicine actually is, or if a naturopathic doctor is legit, this is the episode for you. Do stem cell injections actually work? WTF is prolotherapy? Can injections help chronic pain? Tune in to the full episode to get all the answers and hear what a truly patient-centered model looks like. How to spot a fake doctor!